Everyone knows the voice... it's a goal high schooler's across Iowa hold onto each year as they go into their Cross Country and Track and Field seasons- hoping to hear their name announced by the famous announcer Mike Jay. After decades of being involved in the sport, Mike Jay partnered up with his sons Jon and Joseph to create 'Track Guy' and give back to the youth XC/T&F community in Iowa. 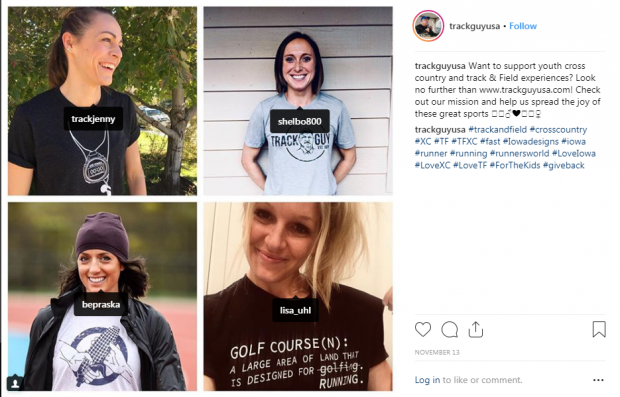 "With the proceeds from every garment, Track Guy will give back to the cross country and track and field communities by supporting Iowa's young athletes. Some ideas we have thought of include, but are not limited to: funding for camps, clinics, coaching seminars, shoe drives, entry fees for road races." Track Guy has been backed up by some of Iowa's most notable athletes including Olympians Jenny Simpson, Shelby Houlihan, and Lisa Uhl. Other's who have sported the unique graphic T's include the Dinsdale twins, Blake Boldon, Bethany Praska, Brandon Carnes, Matt Esche, Obsie Birru, Chris VanAuken, Brogan Austin, Dan O'Brien, Alex Gochenour, and Joy Ripslinger are some of the other local big names who have sported the T's and supported the cause. They currently have one event coming up- a Throws Clinic on January 5th in Creston, IA. 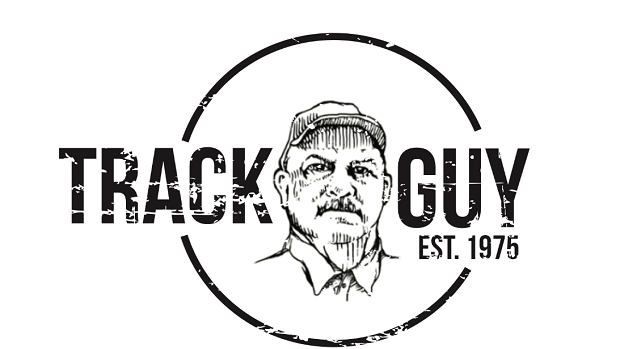 To see more about Track Guy and purchase one of their awesome T-shirts, check out their WEBSITE, TWITTER, and INSTAGRAM.